Meghan currently works as an occupational health nurse at Port Taranaki and Ballance Agri-Nutrients on behalf of Working for Health. She has also worked as a health advisor on projects for Fonterra located in and around Taranaki. During her final year of nursing in 2014, Meghan gained clinical experience at WorleyParsons, PowerCo, Fitzroy Engineering Group and MODEC. 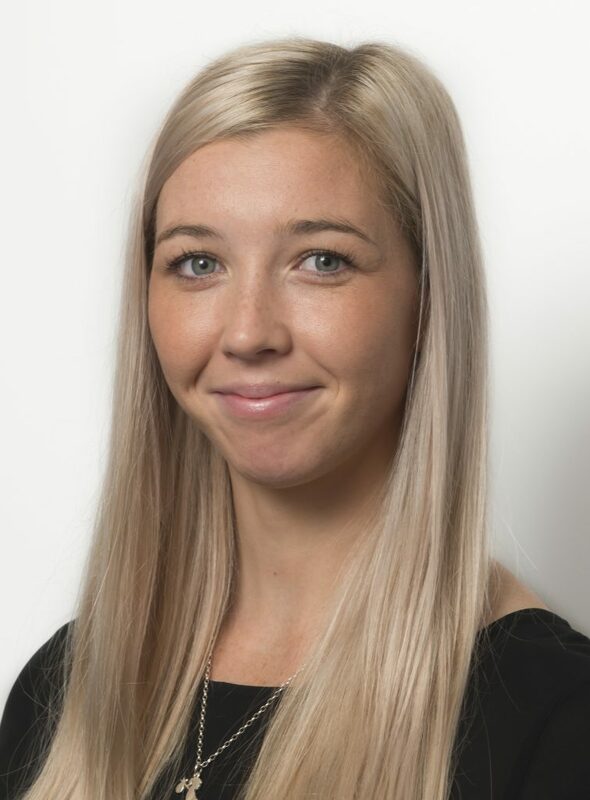 Prior to completing her degree, Meghan studied sport and recreation at AUT University in Auckland in which some valuable skills were gained in exercise prescription, human nutrition and sport management which continue to influence and inform her nursing practice today. Meghan values health promotion and the role of modifiable lifestyle factors in ensuring the maintenance of health and the prevention of illness and injury.